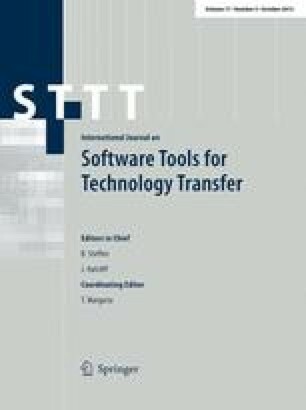 This article is based on our initial analysis of textual product line variability modeling languages in . We would like to thank the reviewers who contributed to the improvement of this paper. We are also particularly grateful to the colleagues who took part in our expert survey and provided feedback to our classification of their work, namely Michal Antkiewicz, Dave Clarke, Reimar Schröter, Maxime Cordy, Mark-Oliver Reiser, and Tomi Männistö. This work was partially supported by the INDENICA project (grant 257483) and the QualiMaster project (grant 619525), both funded by the European Commission grant in the 7th framework programme, the ScaleLog project funded by the German Ministry of Economics and Energy (grant KF2912401SS) and the EvoLine-Project, funded by DFG within the SPP1593. Any opinions expressed herein are solely by the authors and not of the DFG or any of the other funding agencies.